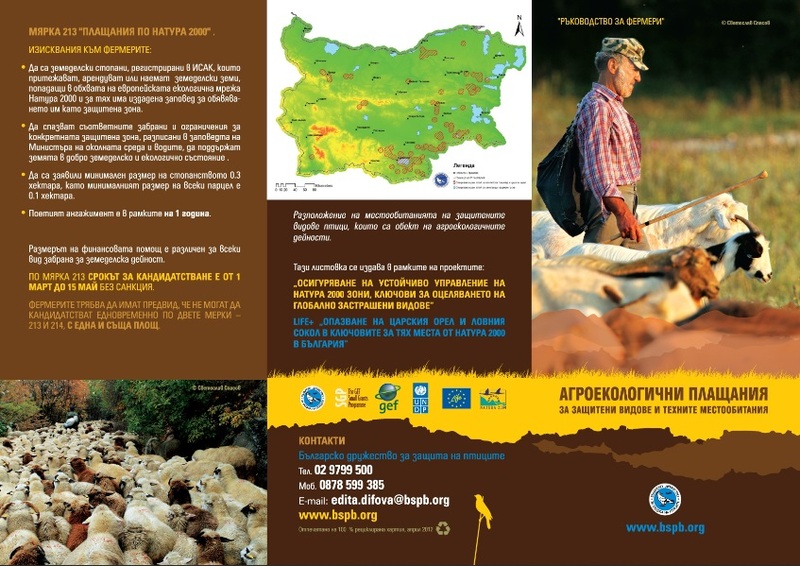 In March 2012, the BSPB achieved a great success by introducing jointly with the Ministry of Agriculture and Foods a new Agrienvironmental activity in Measure 214 of Axis 2 of the Rural Development Program. 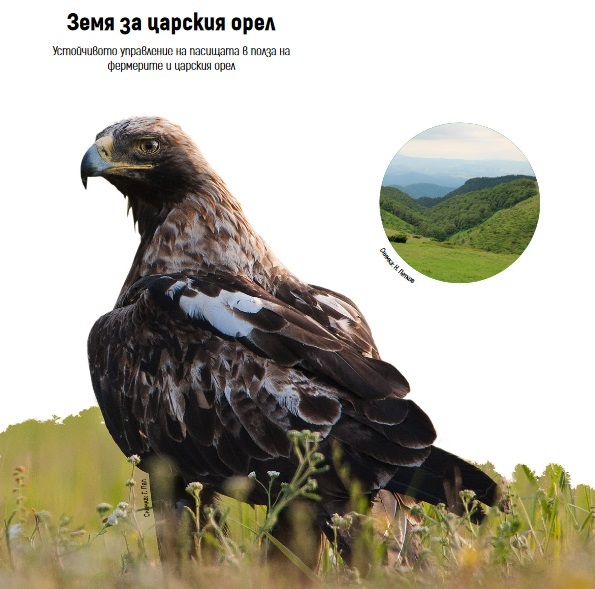 Measure 214 provides payments as compensation for the farmers whose lands include nests of the globally endangered species Imperial eagle, Egyptian vulture and Red-breasted goose, and who commit to maintaining the habitats of these species. 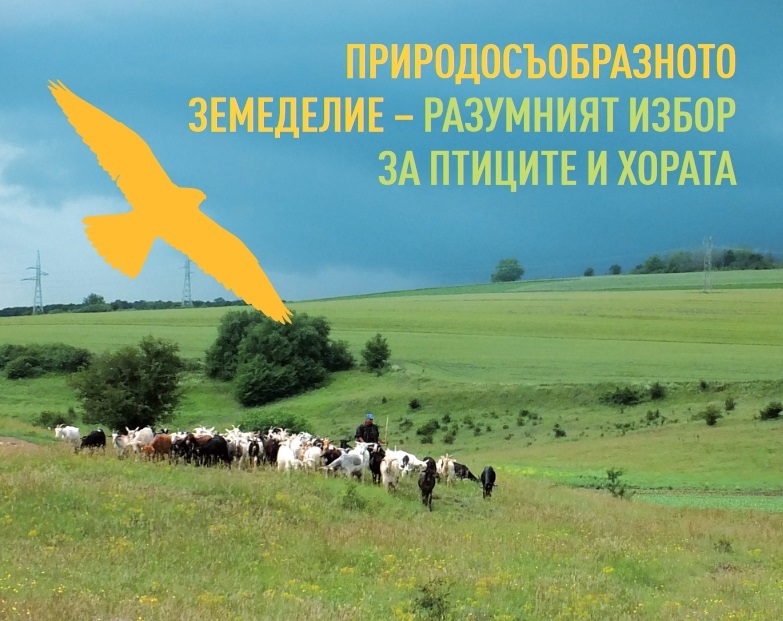 The subsidy amounts to 324 Euro per hectare - the largest agro-environmental payment under the Rural program in the European Union. 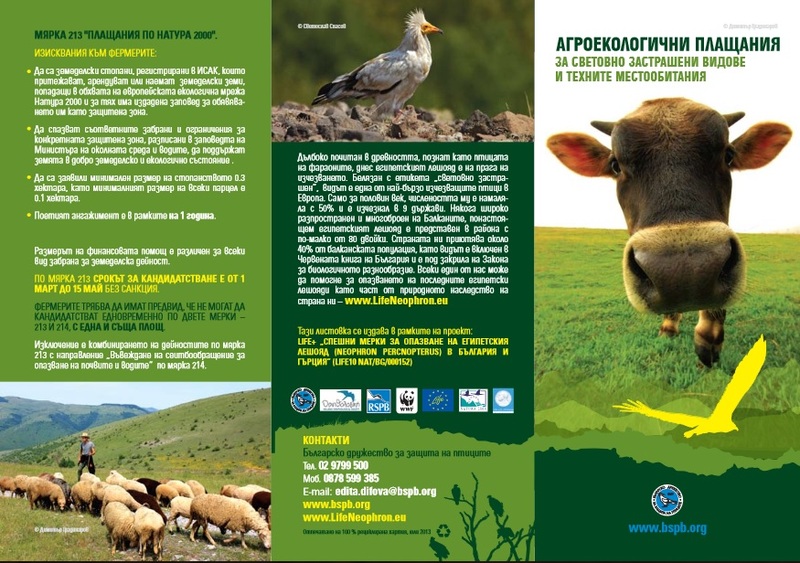 The new agro-environmental activity under Measure 214 envisages conversion by the farmers of the arable lands into pastures in the areas around Imperial eagle and Egyptian vulture nests. 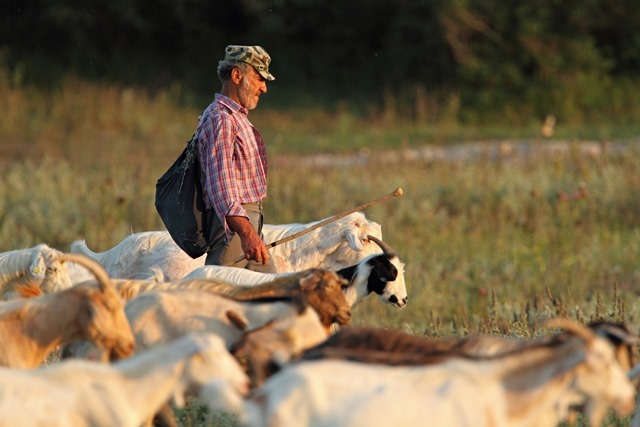 This will restore and maintain their habitats but will also aid traditional animal breeding which is the main livelihood in the areas where these two globally endangered species occur. 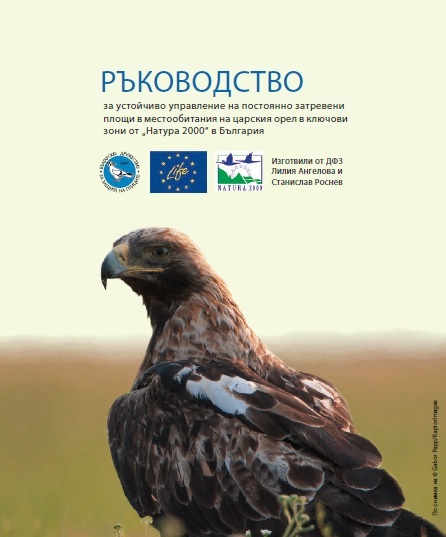 This EU financial instrument will allow us to help the conservation and sustainable management of the Natura 2000 protected areas where Imperial eagles occur. 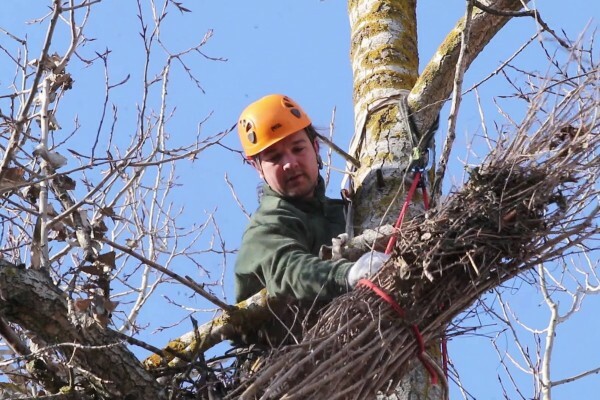 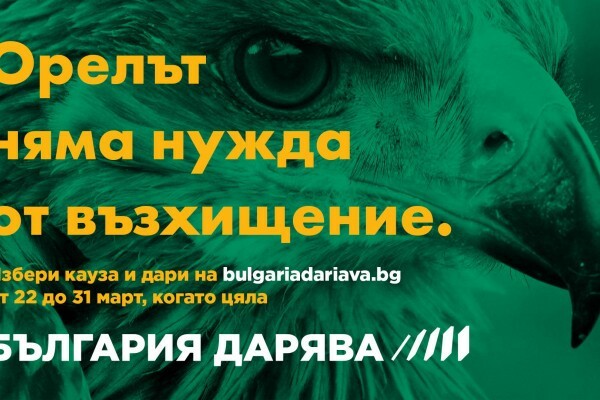 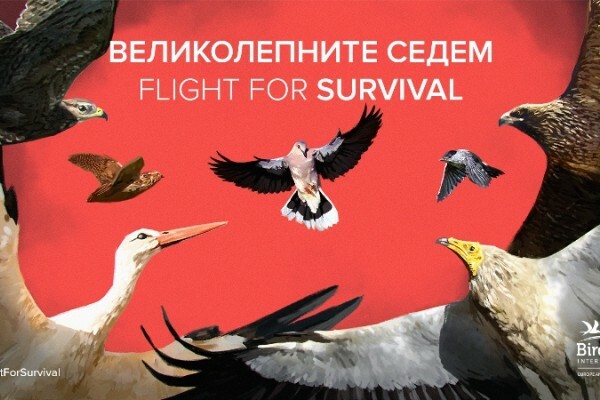 This is an enormous step forward for Bulgaria's nature conservation which combines sustainable management with economic benefits for the local communities in a modern manner.